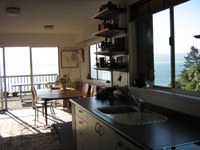 Fully furnished Rental Home – located Mahina Bay, Eastbourne, Hutt City. 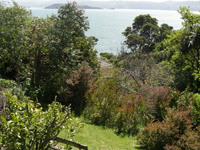 Set in beautiful bush valley setting, with spectacular views of Wellington Harbour and City. 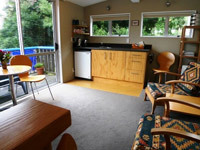 This comfortable home has: three bedrooms, plus study/bedroom, two bathrooms and separate laundry, new kitchen. 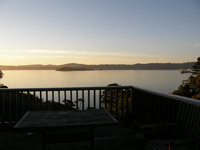 There are wide outdoor decks on both levels and a private garden and lawns. Off-street parking is provided for two cars. 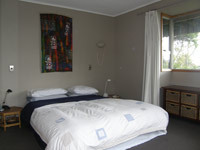 The house is available for a minimum period of six weeks at $750 per week plus telephone and services. Eastbourne is a small settlement, located on the eastern shore of Wellington Harbour. The village shops service nearly all daily requirements and there are several excellent café and restaurants to choose from. There is excellent public transport to Wellington and Hutt City. 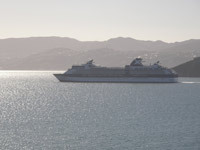 A harbour ferry service provides direct access to central Wellington. Please note: Owners are considering selling this property/business to relocate to Rarotonga. 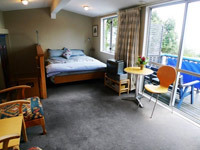 This is an ideal investment for those wanting to return or settle in New Zealand. 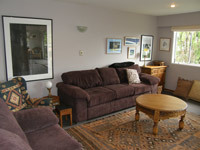 Serious offers over $835,000 considered.